Many people dream of building their own home where they can customize the setting and create a place that serves their needs. When working with a contractor, the process can take several months to complete from start to finish. If you want to know what to expect, there are a few necessary steps that are required to build a custom home. When you're learning how to build a custom home, it's important to begin with creating a budget to determine what you can afford. 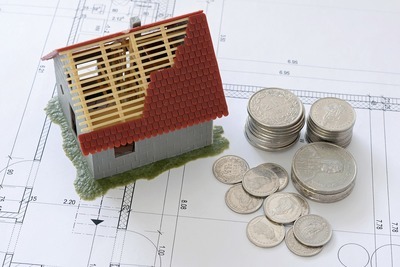 Creating your budget will require considering the cost of the land, local fees and taxes, the cost of home construction, engineering fees, and the cost to purchase additional or new furnishings for the property. Most people need a home loan to build their own house. Check your credit score to ensure you're in good standing before you apply with a lender. Speak to multiple lenders to shop around for the lowest rate. You'll need to decide which type of mortgage you can benefit from the most, whether you're a first-time homeowner or want a loan that can be paid off in 15 years. You'll also need to save enough money for the down payment, which will influence your monthly payment on your mortgage. After determining what you can afford and getting pre-approved for a home loan, you can begin to shop around for a lot to purchase where you'll build the new house. Knowing your timeframe and when you need to have the project completed is an additional factor to consider to ensure that it works with your schedule. 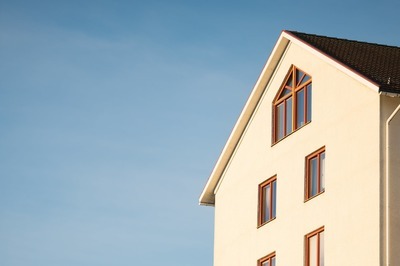 You may need to work around listing and selling a current property that you own, or you may want to wait until you have a baby to move into the building. One of the main steps to building a custom home is designing the property to ensure that it looks contemporary and is specific to your preferred style. You can work with an architect to design the layout of the building and allow it to be functional for your lifestyle. You'll need to decide the size of the building and the number of rooms that you need now and in the future. Ask yourself if you want one or two stories and how much square footage will be needed long-term. You can also consider the structural elements that you want to be included and if you want there to be a green design added. Consider making a list of your wants and your needs to ensure that the house is specific to your dream and can accommodate your lifestyle. There may be rooms that are most important to you, which will require extra planning. You may want a large laundry room, a cosy home office, or a professional chef's kitchen, depending on your hobbies and lifestyle. Building a custom home will require you to find the right team of professionals who can help you complete the project. You'll need an architect, a general contractor, an interior designer, an electrical, and a plumber. 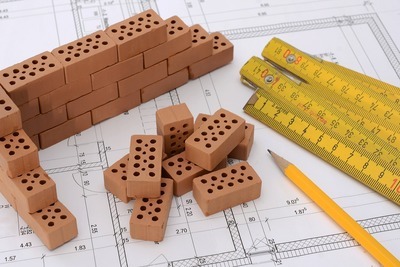 The contractor will work to obtain the right permits before you start the custom home building process. Look into the background of custom home builders that you find in the local area to ensure that they're qualified to take on the project. When finding the best builders, you can ask around for recommendations from family members and friends to find professionals that you can trust. Look online and conduct research to determine if they have good reviews and a solid reputation in the industry. You may also need to hire professionals to clean up the construction during the project. Landscapers who can put in the grass, trees, and plants in the front and backyard will also be needed. 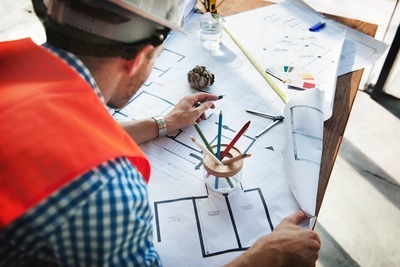 When you're ready to build your own custom house, there are many factors to consider to ensure that you have a smooth and successful process before it's time to move into the home. With the right team of professionals and by knowing what the process requires, you can be prepared on what to expect and avoid complications.